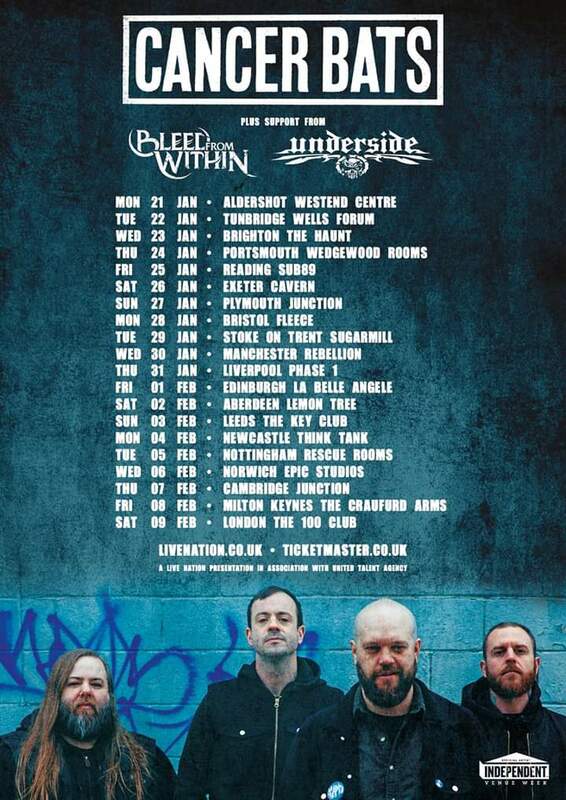 HomeInterviewsInterview: Cancer Bats talk Touring! Interview: Bad Sign Q&A Pt. #2! Interview: Phinehas talk touring “Dark Flag”!